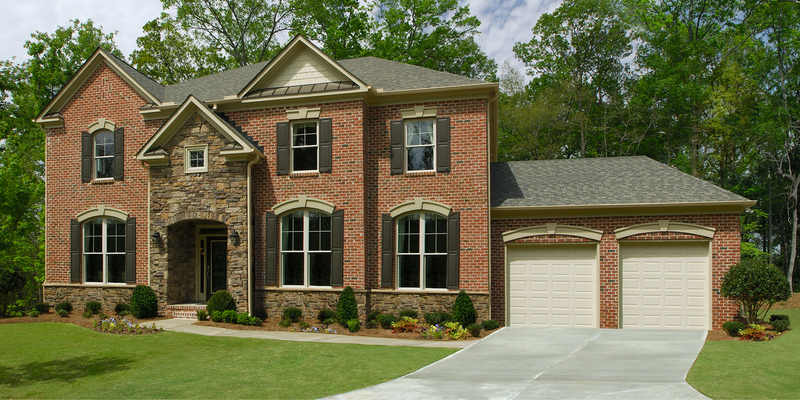 When choosing replacement windows and doors, there is no substitute for superiority. Every YKK AP Precedence® vinyl replacement window and door includes the standard features homeowners want most. But the reasons for choosing Precedence® are anything but standard. The variety of styles and sizes makes it easy to find Precedence® vinyl windows and doors that complement your home’s design and architectural proportions. Choose from three grille profiles, custom design and finish options, and glass types. Select a double hung window or single hung window with a removable top sash for a traditional look. Or choose the clean lines of a casement for a contemporary look, which allows for an easy pass through and removal of the top part of the window when needed. The insulating power of vinyl blended with our high-performance ENERGY STAR-certified glazings keeps out the elements and helps lower your utility costs. And that’s only the beginning of vinyl’s big-time benefits. See more here. 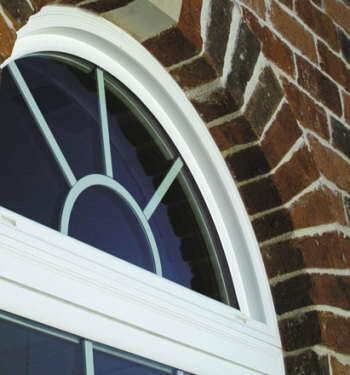 Precedence® replacement vinyl windows and doors require less maintenance, including no painting or sealing. Most windows offer convenient access to the outside surface for easy cleaning from inside your house. Our special exterior NEAT glass coating option makes your windows virtually self-cleaning. Water sheets instead of beading, leaving the surface nearly spotless as it dries. The coating also dissolves decomposed dirt with UV light. Keep noise, air and water out with double weather stripping, multiple pane construction, a fusion-welded sloped sill and other features. Your family notices only the best of nature’s elements, including enhanced lighting enabled by clear and obscure glass options. Precedence geometric windows offer exciting possibilities for dramatic lighting effects, elegant architectural accents, and unique combinations with other Precedence window products.